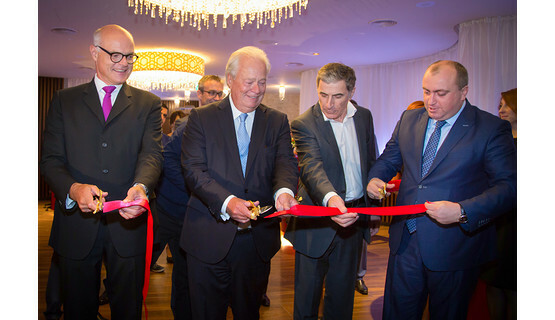 Batumi, the capital of the Autonomous Georgian Republic of Adjara, is a key seaport on the Black Sea, a university town and, above all, is well on the way to becoming a major tourist center and gaming hotspot in the region. 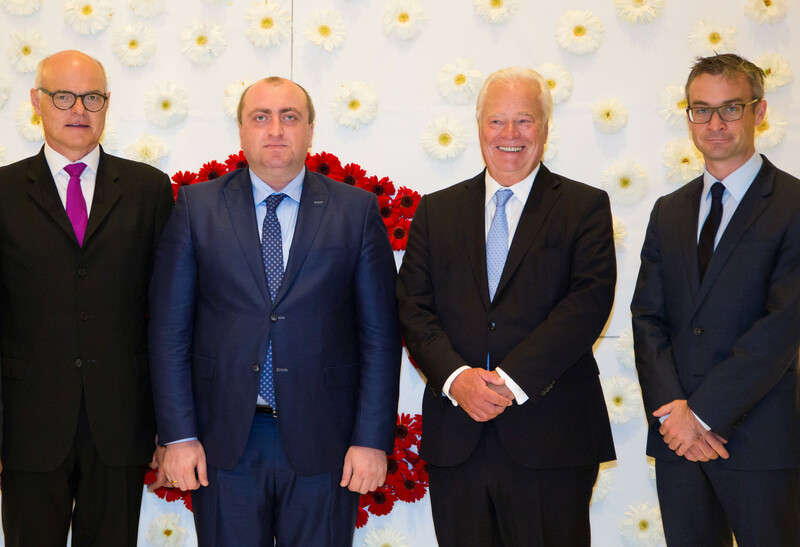 Guests from Turkey, the Russian Federation, Iran and the Middle East appreciate its prime location, enjoy its pleasant climate and are flocking to the city in rapidly increasing numbers. 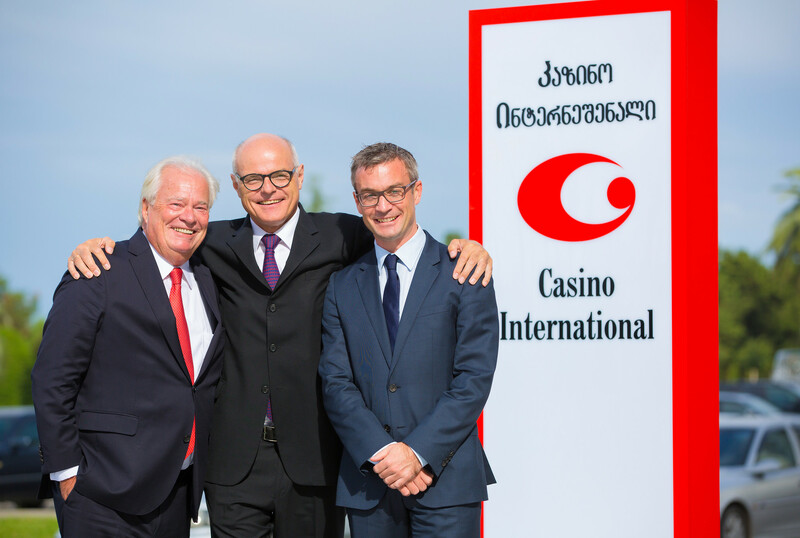 Designed by the architect Hans-Peter Schaffner, Casino International Batumi will create 180 jobs and welcome around 90,000 guests per year. 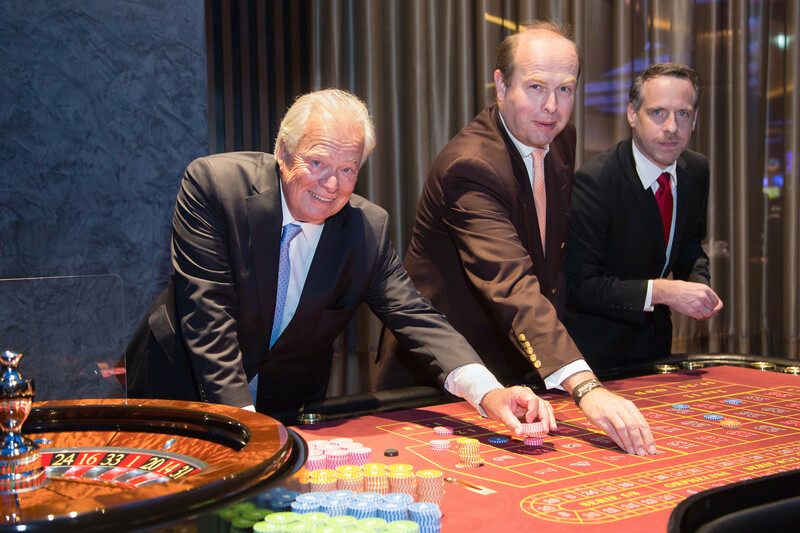 Around 2.5 million euros have been invested in the casino, with the project realized in cooperation with a group of investors, who themselves also invested some 60 million euros in the construction of the Hilton Hotel. 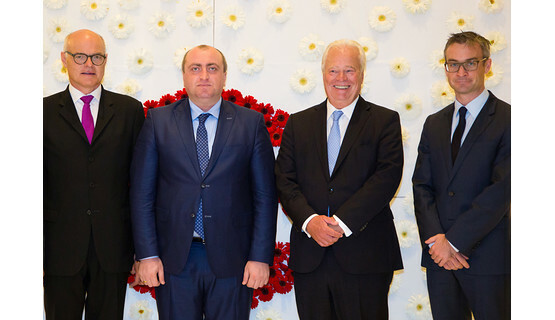 This group is currently also working on a further tourism project in Batumi: a huge entertainment park at the top of the 252-meter-high Anuria mountain on the outskirts of the city. 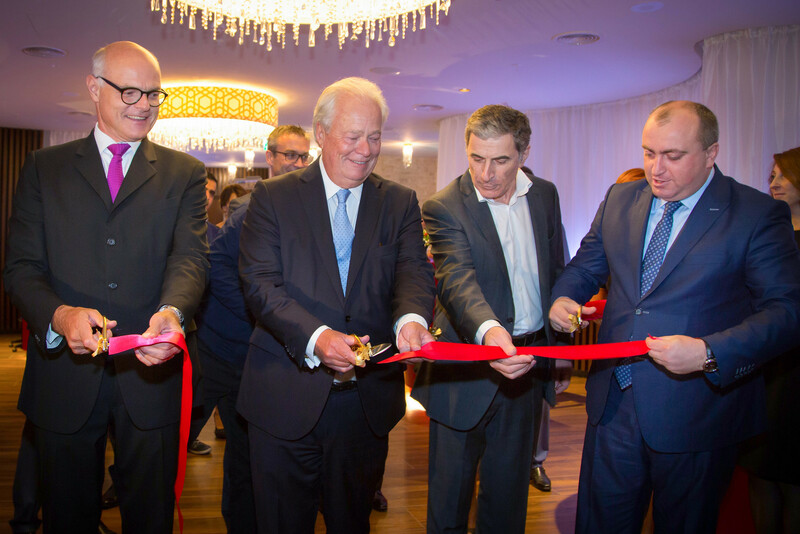 Due to open next year, this project also has Austrian connections – the cable car that will take guests up to the park will be supplied by the Austrian firm Doppelmayr. 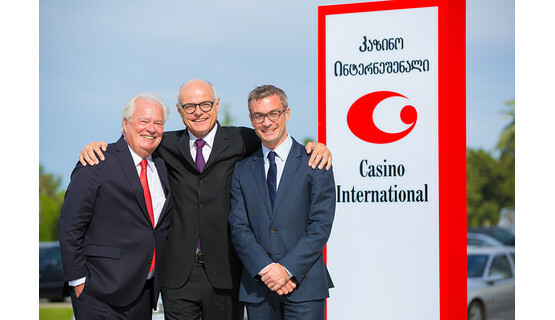 Numerous VIP guests accepted the invitation from Casinos Austria Director General Karl Stoss and Casinos Austria International CEO Alexander Tucek to attend the opening of the new Casino International Batumi last weekend, including the Head of the Government of the Autonomous Republic of Adjara, Archil Khabadze, Business and Finance Minister, David Baladze, Member of the Austrian Parliament, Werner Amon, as Representative of the Austrian Federal Government, Austria’s Ambassador to Azerbaijan, Axel Wech, Austria’s Honorary Consul in Tiflis, Eva Berger, as well as many representatives of business and politics. 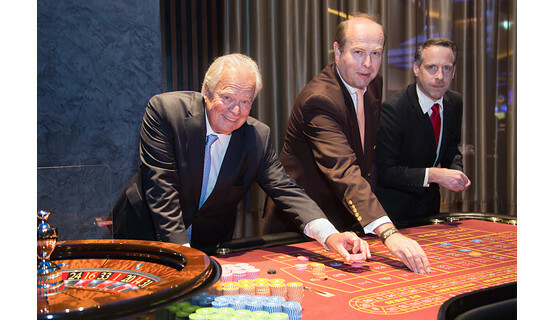 Casinos Austria International operates – Batumi included – a total of 32 casinos worldwide. 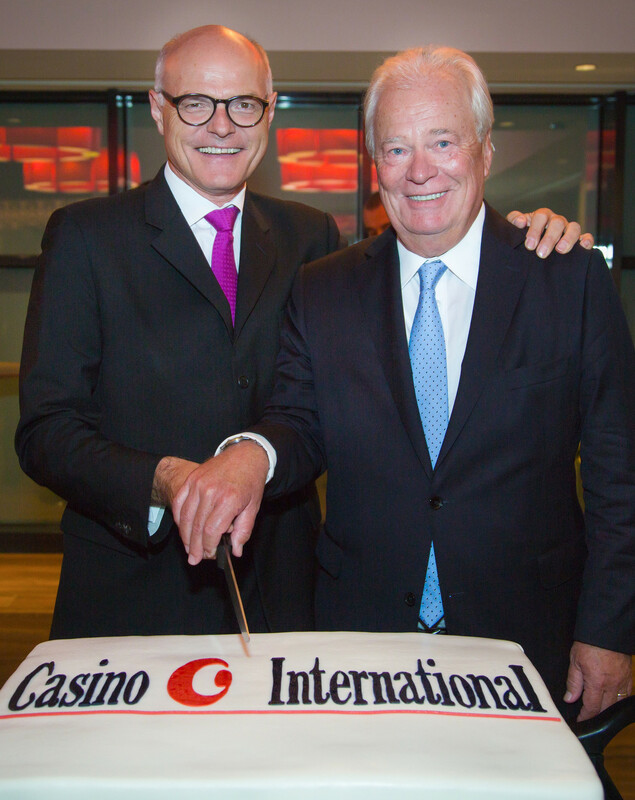 After several years of consolidation and restructuring, the wholly-owned subsidiary of Casinos Austria AG has been posting an operating profit again since 2014. 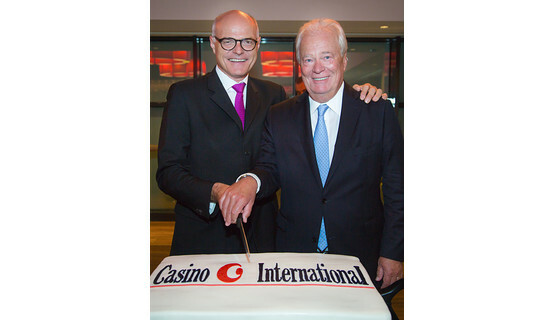 In the 2014 business year, CAI posted a profit of 866,000 euros (compared to a loss of 2.5 million euros in 2013); in the first six months of 2015, the company achieved a further rise of almost 200 per cent to 4.1 million euros. A significant improvement year-on-year is also expected for the full 2015 business year.